On December 9, gala premiere of the romantic comedy All About Women was held in Beijing, attended by the director Tsui Hark and cast members Zhou Xun, Gui Lun Mei, Zhang Yu Qi, Stephen Fung, Eddie Peng etc. 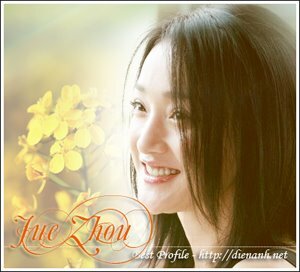 In the film, Zhou Xun is an antiquated doctor who petrifies upon contact with any man. Kwai Lun Mei plays a rock band singer who has violent inclinations, and often hallucinates about having a perfect boyfriend. 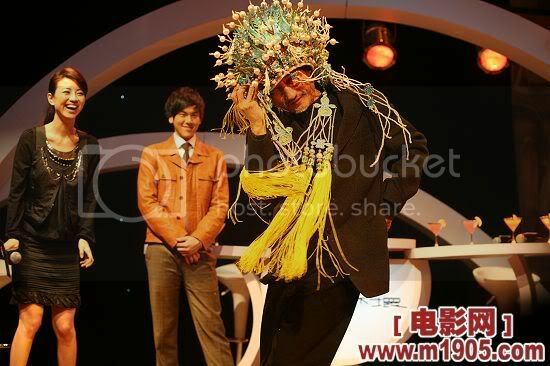 Zhang Yu Qi is a self-centred entrepreneur who doesn't believe in having a boyfriend. 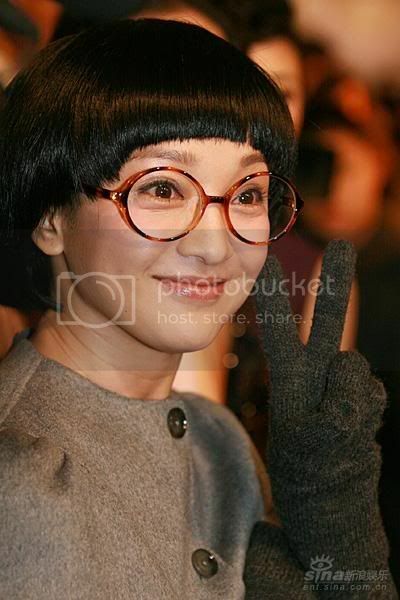 Zhou Xun with hair looks like mushroom and glasses.